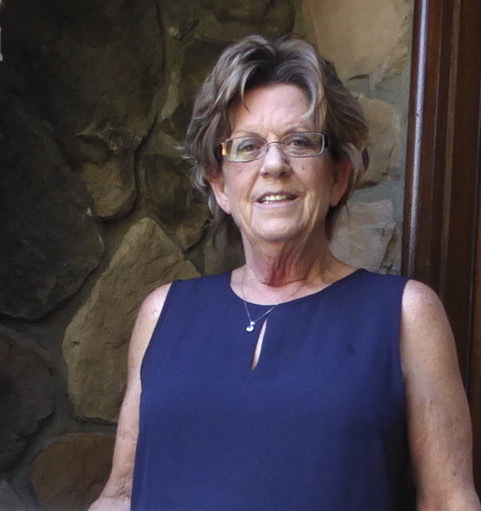 Sharon created this company after many years of working for and running not only the top real estate firms in the world but also she has had the honor of working with and managing some of the best realtors in the business. 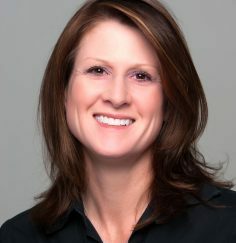 Being an experienced Realtor and Broker-In-Charge and now as an owner of her own real estate firm, she continues to have your best interest at heart and because she loves what she does that not only comes through while she is assisting one of her own clients find a home, it also transcends in her training and teaching styles to her agents and colleagues. A licensed Real Estate Professional and North Carolina native, I have worked in the Charlotte, Lake Norman area since 2006. My unique ability to build relationships, communicate and listen to the individual needs of my clients gives me the ability to provide exceptional service. Exceptional service includes working with the up most integrity and putting my clients first. This means honesty in all my dealings with others, making myself available, in-depth knowledge of market and community, effective negotiation skills and quality professional networking. There is no such thing as “one stop shopping” in the experience of buying or selling a home. Working in the Lake Norman, Charlotte area since 2006, I offer a team of professionals to meet the needs of each individual client. My greatest asset is my commitment to educating my clients, communication and integrity. “Building relationships one transaction at a time”. 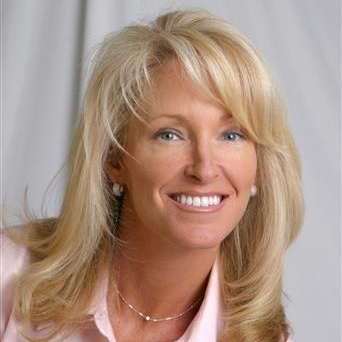 Kathy is a full time Realtor in the Lake Norman and Charlotte area since 1993. 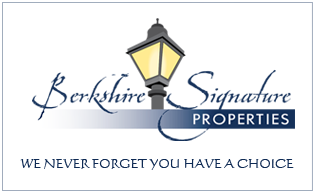 Serving the communities of Lake Norman (Huntersville, Cornelius, Davidson and Denver) as well as the Charlotte area. Love helping families relocate to such a beautiful area and making them feel like they have finally found Home! Be it finding your first home or the house of your dreams every Buyer or Seller will be important to me. 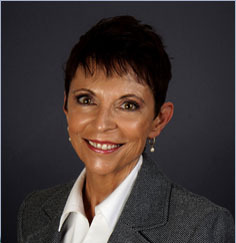 Kathy has been an Award Winning Real Estate Agent since 1993 and has lived in Cornelius for nearly 25 years. Kathy and her husband have four grown children and five grandchildren. In addition, she has been a small business owner with experience in retail consignment. Trusted resource for answers about the process. ! 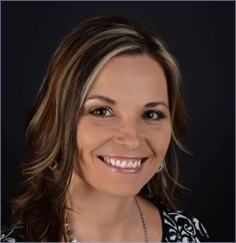 Madeline, licensed since 2007, has worked in most fields of real estate including mixed use, commercial, development and now specializes in relocation and residential selling and buying. 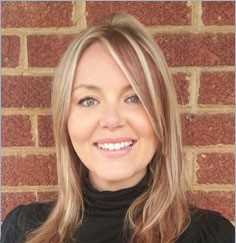 Since she knows the city like the back of her hand, she enjoys working with people who are new to Charlotte. Madeline Elliott was born and raised in Charlotte. A true native to the city and surrounding areas, her love of real estate started at a very young age. Her parents invested in and flipped houses throughout her childhood, so you could say real estate is “in her blood.” Now a proud mother, Madeline hopes to pass along the trade to her daughter as well. You can be sure Madeline will treat you as family. Her number one priority is integrity, and she guarantees that the process of buying or selling your home will be better under her representation. She works hard for her clients, and is keen to understanding and implementing what is most important on a client to client basis. In her free time, she enjoys teaching and practicing yoga, reading, traveling, and spending time with her daughter. 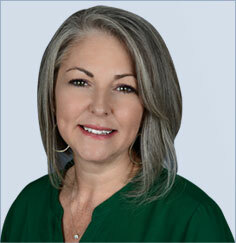 Lisa was born and raised With over 10 years experience and numerous awards, including Charlotte Magazine’s annual “5-Star Professional Award,”an honor received by only 5% of our area’s agents, Lisa is a trusted resource when it comes to real estate matters, neighborhood home values, and related ancillary services. partnering in selling, or buying your perfect home. Lisa’s experience, paired with her passion for helping others, has proven to be a successful combination in both life and career. From her community involvement, to rescuing and fostering animals, Lisa’s heart reaches out when she sees others in need. Her mission is simple— build relationships that last a lifetime! This philosophy has already proven to be golden as her clients’ rave reviews confirm. I have been a licensed agent/broker in NC since 2004, I bought and sold many homes of my own and found my niche’! Moving to Lake Norman in 1992 proved to be the best move for my family, both of my sons attended the Lake Norman Schools and my husband I both worked for Piedmont and Usairways. I took early retirement to raise my sons, then started my career. Boating and watching the sunset became our go-to in the evenings…spectacular. Finding the right home or selling for my clients has given me so many clients who turned into friends and we all keep in touch. Thanks for taking the time to read my brief bio, Id love to work with you!